Very nice!! 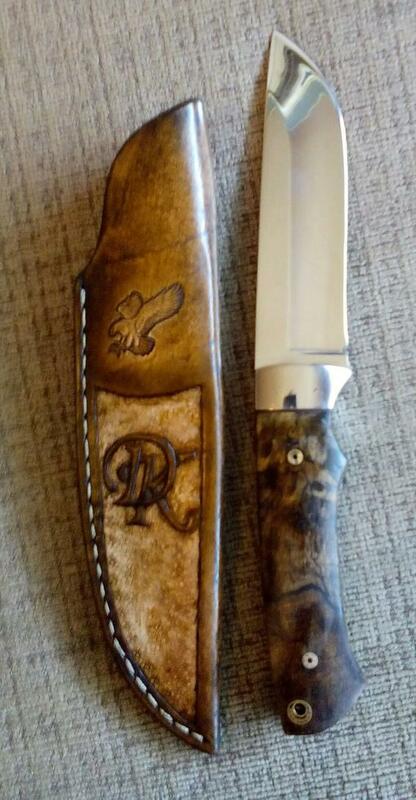 How are we looking on my knife?? 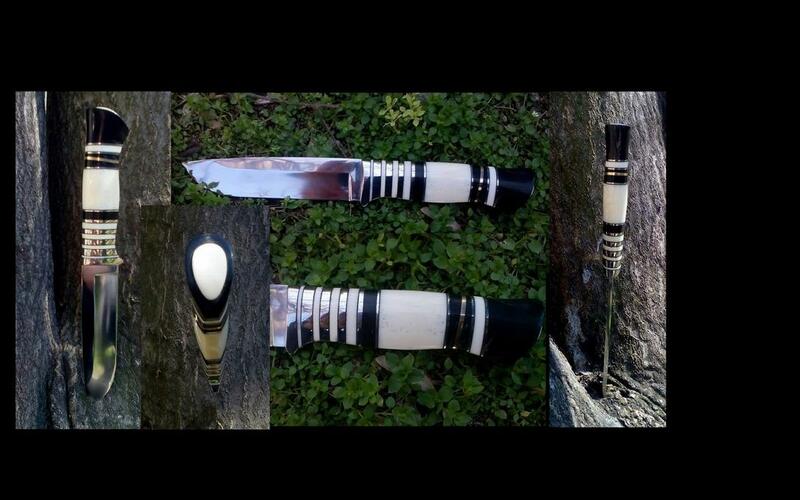 Oh and when you get around to making the sheath, I'd like a little more of the handle to be exposed. You are getting VERY good at those sheaths as well by the way! To show another ready. This is the knife from 12.11 but ready. 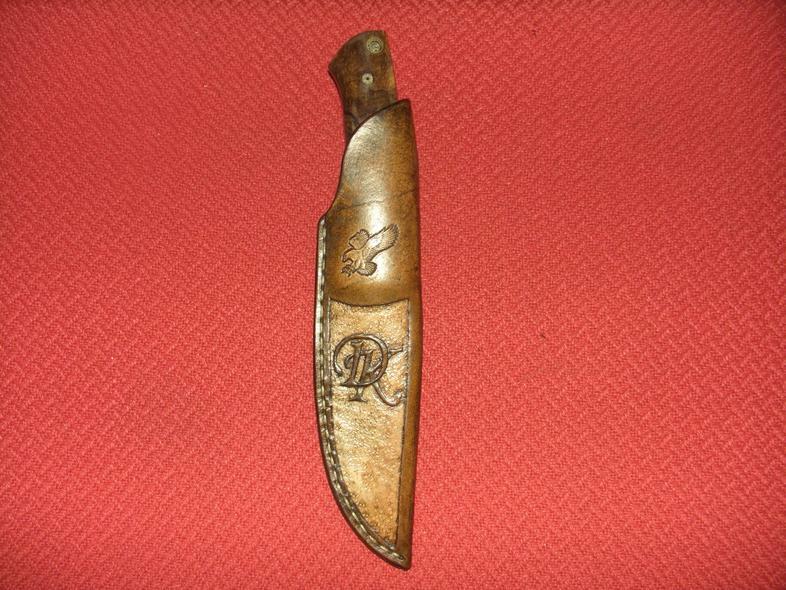 The knife was forged by bearing shell Zone is weathered and the handle is horse hoof and horse bone. More review I do sheath. Let me show one more ready. To show two just shaped spikes on some mini blades. The small one is a remnant of the steel X12MF, designed to be concealed. The big one is Becut steel. My first impressions of this steel are that it's hard to work on. 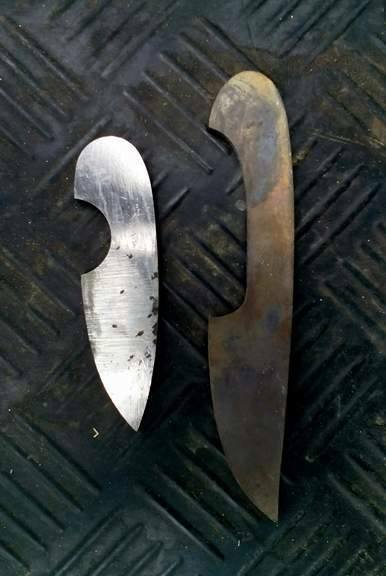 Both knives are blades under 3 inches. 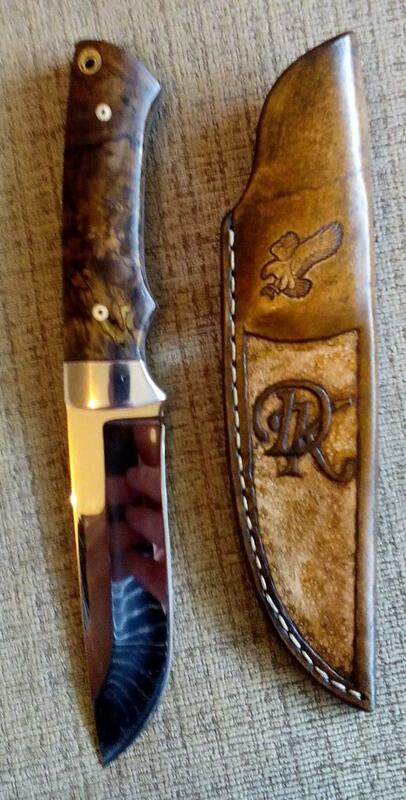 To show an old blade with a ready-made sheath. It's free for sale. If anyone wants to write to me personal messages. Last edited by spartan1; 06-12-2017 at 06:20 AM. 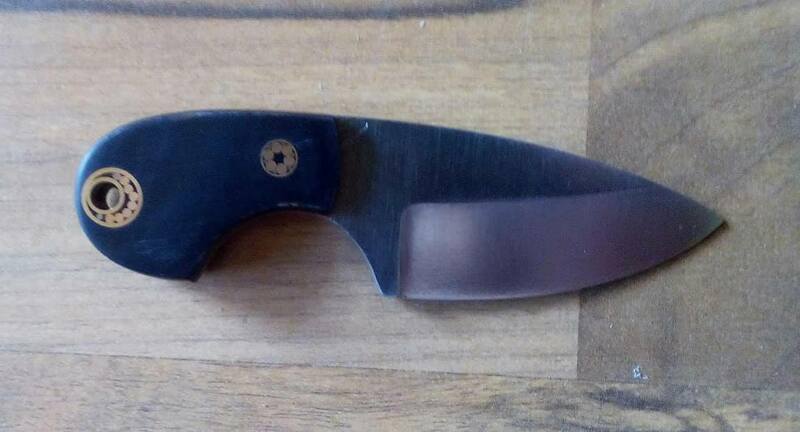 One stainless steel blade with a 55 mm blade. For hidden wear but not yet 100% ready. It's designed for a friend in London.